Last week I got two emails from organisations who didn’t quite get it right. The first one was inviting me to apply for the Asian Businesswoman of the Year Awards. That was nice of them, but I think they’ll find that if they looked at me closely I would fail to qualify on perhaps the single most important criteria. The problem here is that I should never have got onto their database. I’ve no idea how it happened, but they do need to be a little bit more careful next time they buy a mailing list. The next one was wrong for another reason. It was Eventbrite, the online event management company, which I used to handle bookings for 26 Wordstock last year. ‘…well, we kinda miss you!’ they wrote. I think it’s fair to say they’ve misunderstood me. I don’t set up an event to get an automated email from a website I haven’t used in the past three months telling me they’ve missed me. I do it because it answers a need. And – you’ve probably guessed the next bit – I don’t really believe that ‘kinda’ is a word, not one you’d use in polite company. Even my voice recognition software wrote ‘kinder’ for me, and it’s generally a lot less picky than I am. Eventbrite’s email added that their ‘Magic 8-Ball’ told them I missed them too. I don’t even know what that means. And whatever it is, it was wrong. It’s not usually a copywriter’s pidgin* to check the database to make sure their words go to the right people. Although it never did any harm. But it’s definitely down to us writers to get a good brief from the client, describing the audience. And if you’re going to use language and cultural references that are common in one style of English but not in another, it’s not a bad idea to have your words checked over by a local. The people who do it for a living call it localisation. This works both ways across the Atlantic, down to the Antipodes and back; we all need to double check as soon as our words cross boundaries. 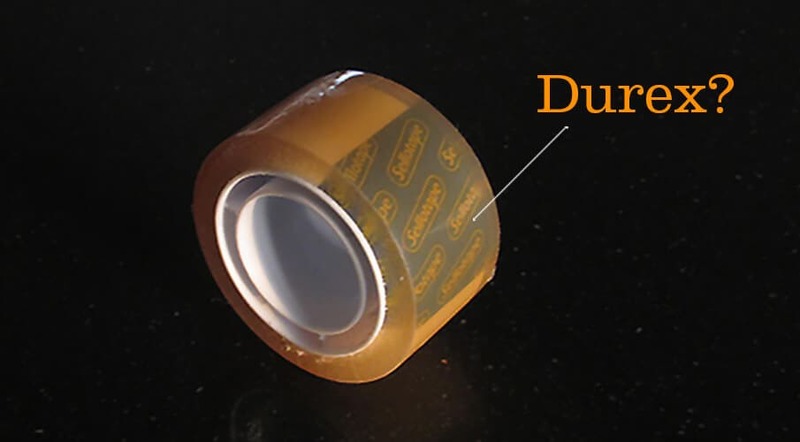 Do you know what the Australians call Sellotape†? *Pidgin is a1930s British word that means responsibility. It’s a good term that deserves a comeback. † Durex. This can lead to misunderstandings in the post room. And potential court cases.